Here are the links you're looking for! 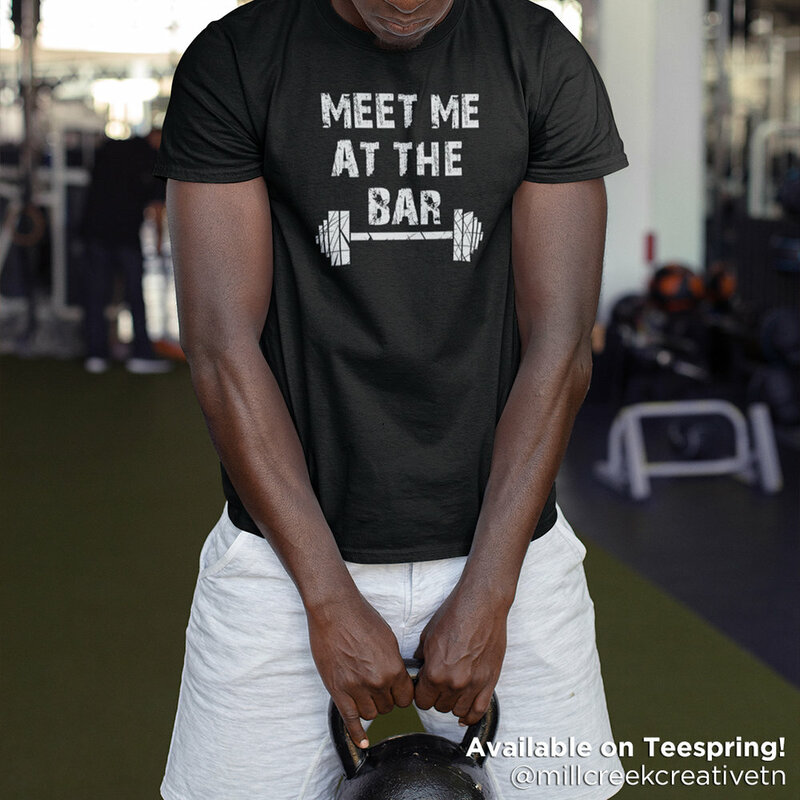 March 15, 2019 - “Meet Me At The Bar” Gym Tees On Sale! Use code “KICKBUTT” to get 20% off your order from now until the end of March 2019! March 10, 2019 - “The Mountains Are Calling, And I Must Go” Digital Print + Poster Now Available! january 9, 2018 - “I am a whosever” shirts now available! 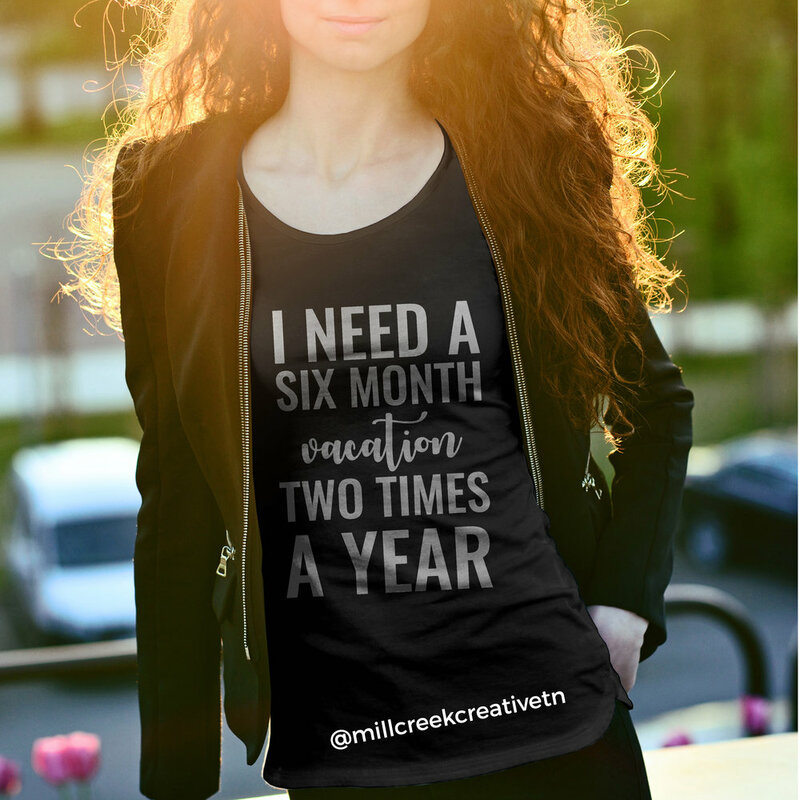 december 22, 2018 - “It’s Wine O’Clock Somewhere” sweatshirt now available! december 4, 2018 - “Let it Snow” hoodies and Sweatshirts now available! June 28, 2018 - "Family Poster"